Mission PR & Communications have been engaged as the public relations agency for New Years Festival Dublin since it’s launch in 2014/2015. We are delighted to work with the NYF Dublin team again to ring in the new year for 2017. 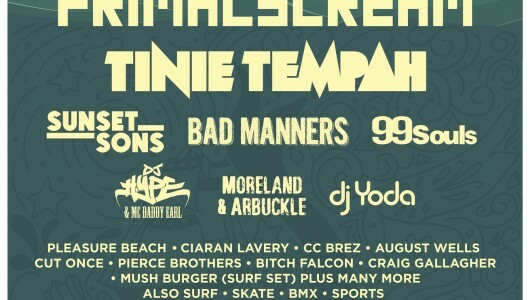 NYF Dublin, now in its third year, is an exciting 3-day citywide festival filled with Arts, Culture and Live Entertainment. The New Year’s Festival runs across the city over three days from 30th December through to 1st January. 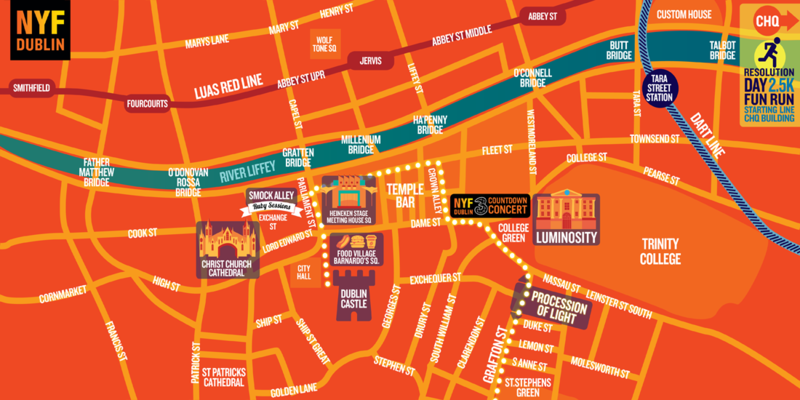 NYF Dublin is Ireland’s biggest New Year’s event and has turned the city into a bustling hive of activity with something for all ages and tastes from the NYF Dublin Three Countdown Concert, the Procession of Light, Luminosity,, NYF Music Trail, LoveDublin to Resolution Day. 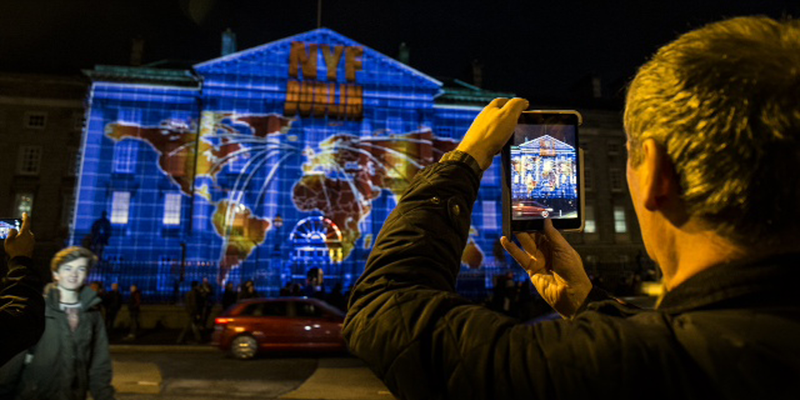 NYF Dublin Festival is an initiative by Fáilte Ireland in partnership with Dublin City Council and produced by event organisers Holohan Leisure and MCD Productions.